The Fabric Stretch Frame 16mm is a make to order single sided aluminium frame intended for wall mounting to accommodate a dye sublimation cloth print to create a frameless appearance, collapsible and compact – with or without full colour print. 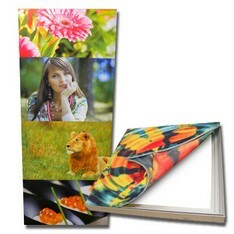 The Fabric Stretch Frame 16mm can be customised to suit requirements but subject to quantity. 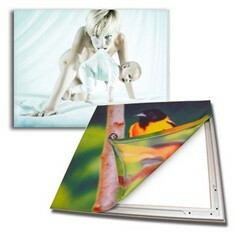 Fabric Stretch Frame 42mm DS double sided is a make to order double sided aluminium frame intended for ceiling mounting and or free standing to accommodate a dye sublimation cloth print to create a frameless appearance, collapsible and compact – with or without full colour print. The Fabric Stretch Frame 45mm is a make to order single sided aluminium frame intended for wall mounting to accommodate a dye sublimation cloth print to create a frameless appearance, collapsible and compact – with or without full colour print.